How to change tag view options? lusi djudjeto created the topic: How to change tag view options? Are there any options for " Item View options in TAG listing"?? I can change only categories settings but not tags settings. When I click on a tag I'd like to have 2 leaging colums same as category view also item created date.But there are no options to change tags view. Nadal Kumar replied the topic: How to change tag view options? 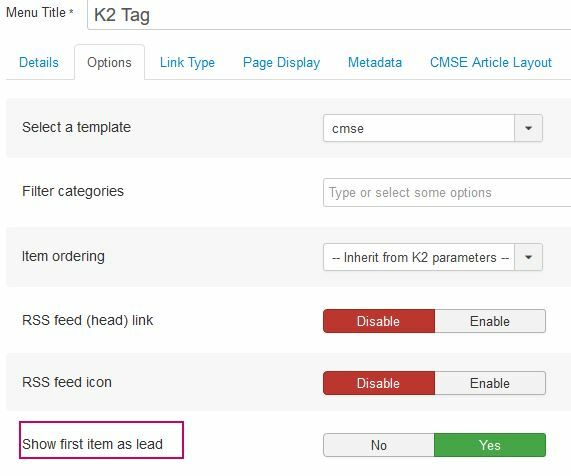 There is no core method to alter the tag items page. You need a plugin for that, and one exists. 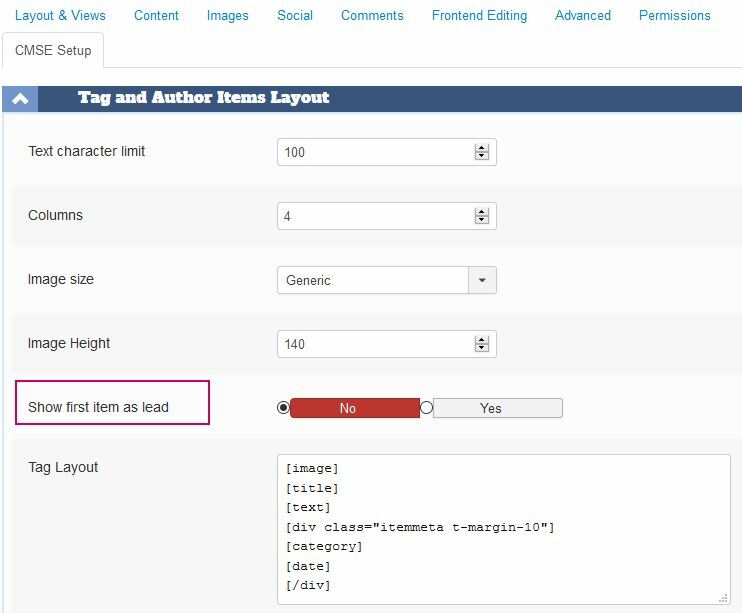 Rivu Biswas replied the topic: How to change tag view options? Thank you Nadal. Your procedure worked for me well. 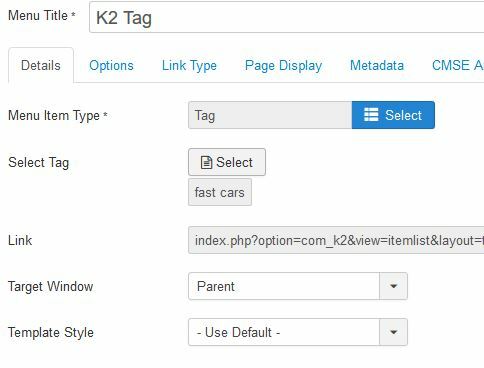 Villy Koutsogianni replied the topic: How to change tag view options? Your plugin seems that resolves the problem of tag display without the need of hacking core files. Thank you for creating and offering it! I have followed the link you have provided then clicked on Get the pluging, but I couldn't spot it. Fotis replied the topic: How to change tag view options? I can confirm there is no direct URL to get the plugin. It is a pity that for an obvious layout (tag view same as article view) one needs a 3rd party plg (that may not exist anymore) or else to hack the core K2 code. Last edit: 6 months 3 weeks ago by Villy Koutsogianni. @Villy At some point in the coming updates, more layout options will be added to all secondary views (tag, user, date etc.). In the meantime, it's dead simple to craft any grid you like by making simple modifications in the output loop of the file tag.php. If you need help, just ask. We haven't deleted any of your posts, that's for sure. Perhaps you had discussed the issue on another forum or Facebook page that's why you can't locate your post here. But in any case, if you need assistance, take a moment to describe your layout again. So this is what I need to achieve. So, in the tag view I need to display 2 columns, rating, hits and tagged under. I also would like to use intro world limit instead of read more, as I do in blog layout. And what about 2 columns, rating, hits and world limit?